For aspiring writers, few experiences offer the thrill of a well-taught creating writing workshop - imagine the surge of fresh ideas filling your mind, exercise by exercise, as you absorb the skills of the craft from a seasoned expert almost effortlessly. 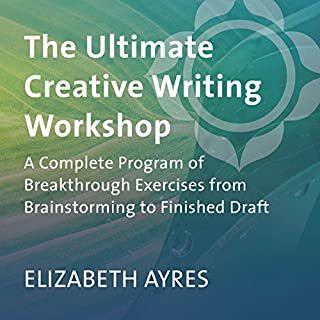 Now you can experience this unmatched way of learning - at your own convenience - with Elizabeth Ayres' The Ultimate Creative Writing Workshop. 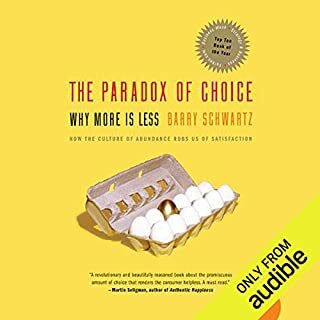 By synthesizing current research in the social sciences, Schwartz makes the counterintuitive case that eliminating choices can greatly reduce the stress, anxiety, and busyness of our lives. 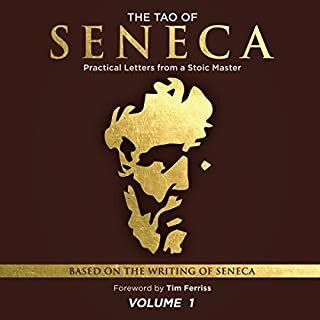 He offers eleven practical steps on how to limit choices to a manageable number, have the discipline to focus on the important ones and ignore the rest, and ultimately derive greater satisfaction from the choices you have to make. We are all storytellers - through stories, we make sense of our lives. But it is not enough to tell tales. There must be someone to listen. In his work as a psychoanalyst, Stephen Grosz has spent the last 25 years uncovering the hidden feelings behind our most baffling behaviour. 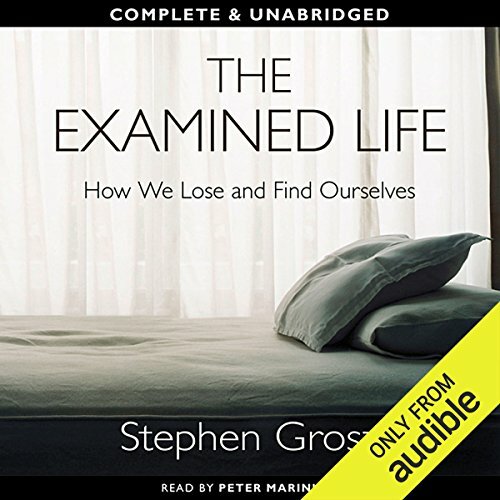 The Examined Life distils over 50,000 hours of conversation into pure psychological insight, without the jargon. This extraordinary book is about one ordinary process: talking, listening, and understanding. Its aphoristic and elegant stories teach us a new kind of attentiveness. They also unveil a delicate self-portrait of the analyst at work, and show how lessons learned in the consulting room can reveal as much to him as to the patient. 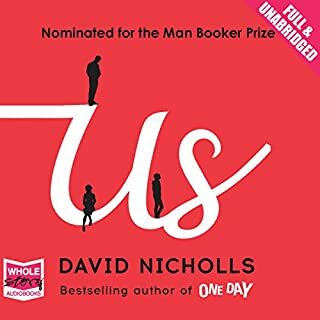 These are stories about our everyday lives: about the people we love and the lies that we tell; the changes we bear, and the grief. Ultimately, they show us not only how we lose ourselves but how we might find ourselves, too. 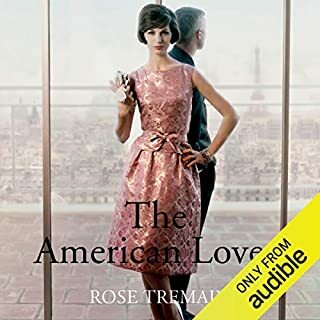 ©2013 Stephen Grosz (P)2014 Audible, Inc.
"Grosz's vignettes are so brilliantly put together that they read like pieces of bare illuminating fiction... It is this combination of tenacious detective work, remarkable compassion and sheer, unending curiosity for the oddities of the human heart that makes these stories utterly captivating." It got a bit boring at times, but interesting enough. 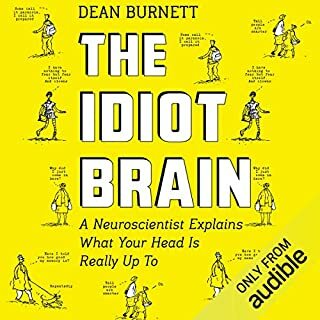 Good insight into a lot of psychological phenomena and it shows the author's deep care for his patients. Very interesting insight into life as a psychoanalyst. Some fascinating client stories. I especially enjoyed the dream analysis parts. I recently had a dream and feel that the meaning is more important after hearing some of the ways to interpret it. I loved this book. it was fascinating. a wonderful insight into how people think, and why. great advice for life in here too. 5 stars. An interesting narrative journey very easy to listen to. I loved his insights into psychotherapy. What did you like most about The Examined Life? 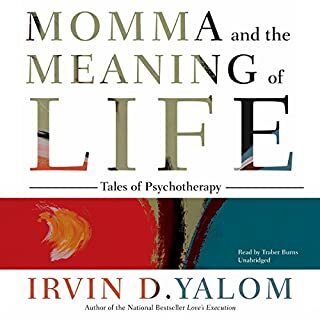 the stories are so so interesting and it is touching to have such a personal insight into the life of a psychoanalyst and his clients. What about Peter Marinker’s performance did you like? love his voice and accent, perfect for a psychoanalyst type character. he told the story so convincingly that i felt it was Stephen Grosz himself telling it. it made me smile, think, laugh, cry, analyse, meditate, say uhuh, and oh wow i never knew that could be so, and made me so thankful that Stephen Grosz wrote this wonderful book and shared his stories with us. 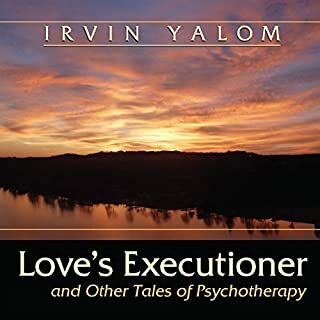 The author tells stories that come from his experience as a psycho-analyst. He then explains the conclusions he reached about why the people did what they did, from a psychoanalytic point of view. 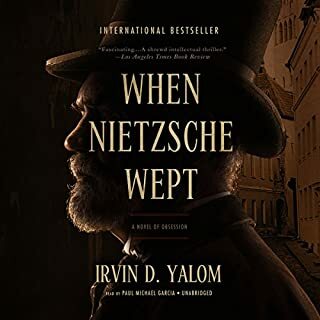 I found the book extremely interesting, and it kept me engaged throughout the book.The narration was also good. Some of these stories were also very memorable, and things that happened after I read the book reminded me about the stories in this book. me encantó porque es interesante, tiene lecciones de vida muy útiles y lo mejor que que te atrapa. lo termine en un día hahaha. Loved the narration and the stories. The book gives a great insight into the issues people struggle with and how a skilled analyst can help them. 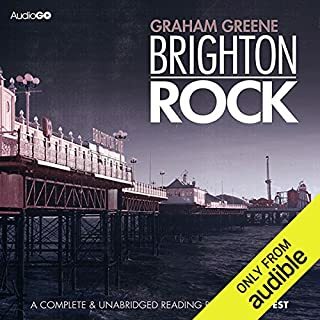 I first heard some of the chapters from this when it was broadcast as Radio 4's book of the week and was so impressed that I had to download the audiobook. It is definitely my listen of the year so far. I loved the insights into people's lives and behaviour and the reasons offered for why we do the things we do really resonated with me. 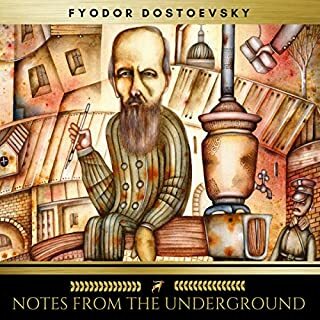 This is beautifully written and the narrator absolutely does justice to the writing with the slow, hypnotic reading. Stephen Grosz' words have stayed with me long after listening. 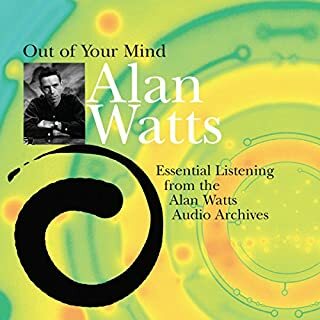 An absolute must for anyone interested in the human experience. Really enjoyed this, very different from what I'd normally listen to. There is about 30 stories in here, allowing you to listen in to peoples lives for a while, very engaging. 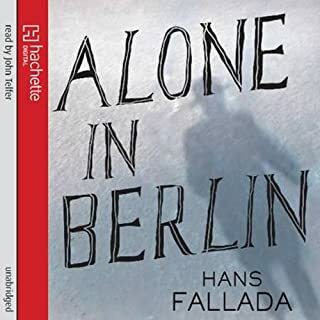 I also loved the narration, it was almost hypnotic which really suited the audiobook. This book was recommended to me by a friend and I'm glad I acted on their prompt. In turn I highly recommend this book to anyone who works in the area of helping people change. It's also a must read for anyone who wants a deeper understanding of their own complexities. As I listened I felt this book was a true meditation on life and all it's uncertainties. I felt a great connection to the often painful stories of the people involved. Stephen Grosz conveys a deep sense of respect and compassion for these people and their stories. I truly felt I had walked a mile in there moccasins after listening to each story. 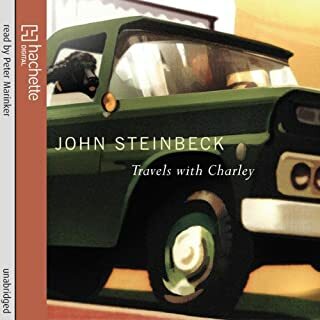 This is aided by narration that is ideally matched to the material, perfectly paced and paused at reflective spaces. Each story contains an underlying piece of advice that will resonate with many people, I will leave you the joy of finding these rather than list them here. I was left with a much deeper and warmer understanding that each of us has our very own view of the world and a set of hopes and wishes we want to be fulfilled. Stephen Grosz's own uncertainty and realisation that there may not always be an answer or a fix is the main learning I took from this book. 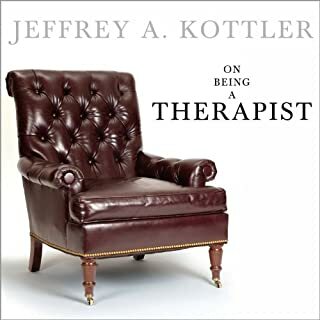 This gentle book provides informative insights into psychotherapy. Divided into 31 chapters, each focuses on an issue through the eyes, words, and dream fragments of patients consulting the author. It is nicely written, full of wisdom, and well narrated. I enjoyed the personal insights, anecdotes, and introspection; along with the occasional especially beautifully written segment. Every chapter in this book is different and fascinating. Each story is a delightful gem. 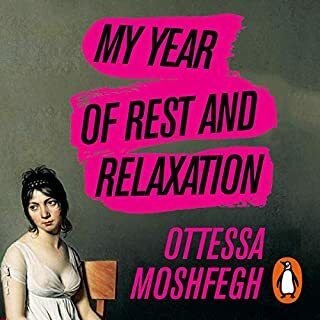 It's good to discover some excellent writing on psychoanalysis and to be given some insight into the lives and behaviours of the patients in question. All of life is here. I also really liked the narration; the slow and steady pace lends the stories the gravity they deserve. This book shows how complicated and deeply mysterious life can be. 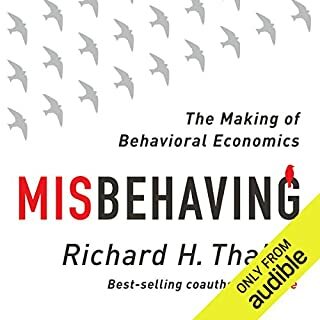 Listening to this book was deeply satisfying, as it counters the fear of randomness of life. All is connected but it takes quiet contemplation to allow it to surface to consciousness. Would you listen to The Examined Life again? Why? Yes. It's almost like chatting away with someone you know about somebody's else life situation. It gently forces you to rethink your own behaviour and lifestyle to certain extent. What does Peter Marinker bring to the story that you wouldn’t experience if you had only read the book? I guess the tone of his voice and the manner of narration puts you right on the soft sofa in front of psychoanalyst. Not really, this is the book to go chapter by chapter with some time in between to digest the information. "read it in one go"
This is not my normal read, but how glad am I, I opted for this book this month? Answer: a lot. Totally absorbing from the first word. Couldn't turn off either the book or my mind. A fascinating read that I will listen to time and time again and get something new from it everything. If you are interested in the problem of being human you simply must invest in this book. Awesome. 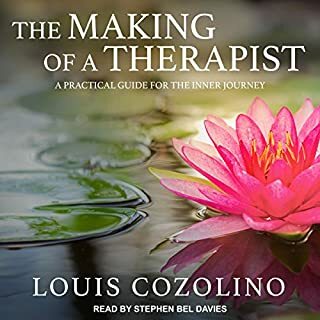 Stephen is a psychoanalyst who walks through many of the clients he has had over the past decades illustrating various psychoanalytic lessons and absorbing human stories. I liked this book a lot. It was very understated and to me conveyed well the slow and rather meticulous process of psychoanalysis. It was quite moving - but it didn’t make me rethink my whole life or anything. It's a natural human inclination to be curious about the lives and thought processes of others. The Examined Life was certainly a rich mine. It also served as a useful read for a little self reflection. Loved Peter Marinker's rich voice which lent an interesting mix of solemnity and aloofness to the proceedings!